A journalist from the New York Times routinely receives a large gift from home-building companies. He writes an opinion piece that is highly supportive of leveling playgrounds to erect more McMansions and condos. Is this unethical? Absolutely. In fact, the New York Times has a strict code of conduct that specifically prohibits acceptance of gifts, even a slice of pizza. Newspapers has a fiduciary duty to uphold the truth, and financial conflicts of interest among its journalists would erode that trust. Every major newspaper has a similar policy. A politician in New York routinely routinely receives large gifts from the home-building industry. He often goes out to free dinners and sees free shows with the salespeople. He is also highly supportive of leveling playgrounds to build more condos. Is the unethical? Absolutely. We would call this corruption and virtually every government employee and civil servant knows that this sort of chicanery is unacceptable. Even a schoolchild knows this is wrong. Politicians have a fiduciary duty to represent all of their constituents and financial conflicts of interest are strictly forbidden. Every city in North America has the same policy. Other than disclosing this financial conflict of interest, nothing else happens. The graft goes all the way up to the top. Starting with the individual doctors, there’s good evidence (as if we needed it) that gifts from pharmaceuticals influences prescribing behavior. It seems kind of obvious that giving lots of money to doctors will make them look favourably on the drug industry (such as this study, from PLOS ONE). Big Pharma can easily influence prescribing practices by paying doctors although it is never called that explicitly. Instead, these numerous financial conflicts of interest (COI) are called research grants, education grants, consulting fees, speaker fees, gifts and free meals. The rather elementary logic goes like this. 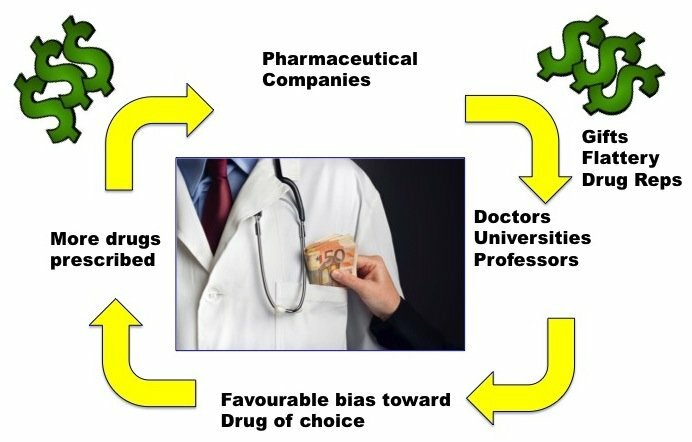 Big pharma pays lots of $$$ to doctors. Doctors prescribe lots of drugs. Big pharma makes more $$$, and pays even more to doctors. Who loses? Patients and the general public. Everywhere else, it’s called corruption, graft, payola, grease, or kickback. In medicine, it’s called ‘the way things work’. While laws and codes of ethics exist for restricting gifts to almost everybody (journalists, police, civil servants, teachers etc), no such law exists for doctors, other than disclosure. Because it is tacitly encouraged, the list of financial COI can become ridiculous. 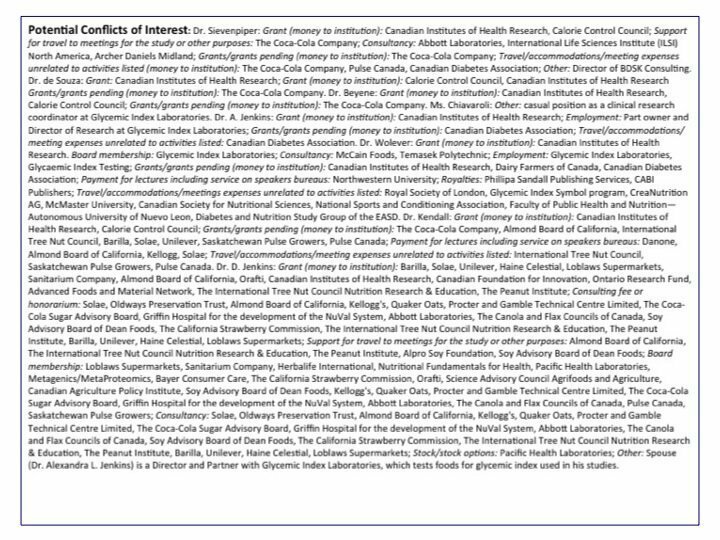 For example, here’s the rather lengthy list of payments for one ‘research paper’ by Dr. Sievenpiper and colleagues at the University of Toronto arguing that sugar is really a health food. It may not surprise you that this doctor, as well as his hospital (St. Michael’s Hospital) and University (Toronto) are receiving $$$ from such altruistic institutions like Coca Cola and the Calorie Control Council (a puppet organization of the soda companies). It’s not just the individual doctor that is corrupted – it is the entire academic system. The graft reaches all the way to the top. With enough ‘incentive’ this university, hospital and doctor would probably even argue that smoking is good for us. Why is this even allowed? Imagine that we allowed teachers to be paid off by the cult of Scientology. 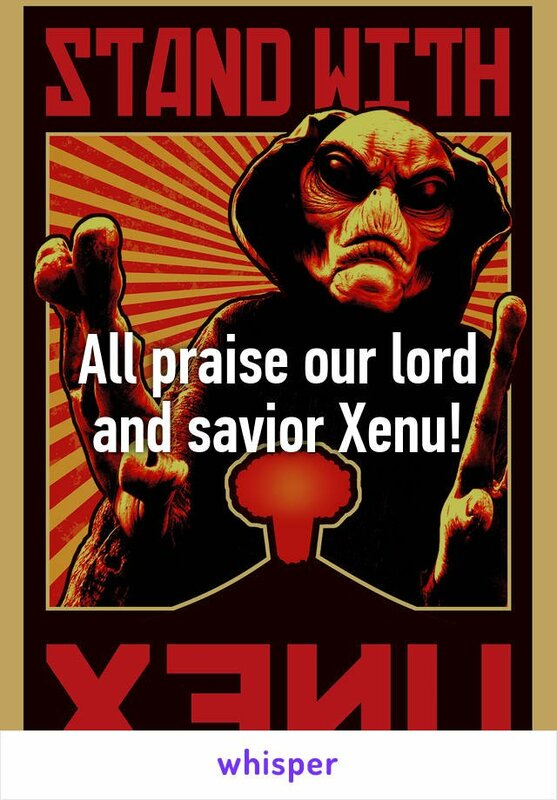 They would teach our children that we came from a planet call Xenu as part of a Galactic Confederacy 75 million years ago. These children grow up and divert billions of tax dollars towards the Scientologists, who now have even more money to pay off the teachers, which reinforce their beliefs. I, for one, welcome our future overlords. Doctors don’t think so. They don’t even know they are being influenced. 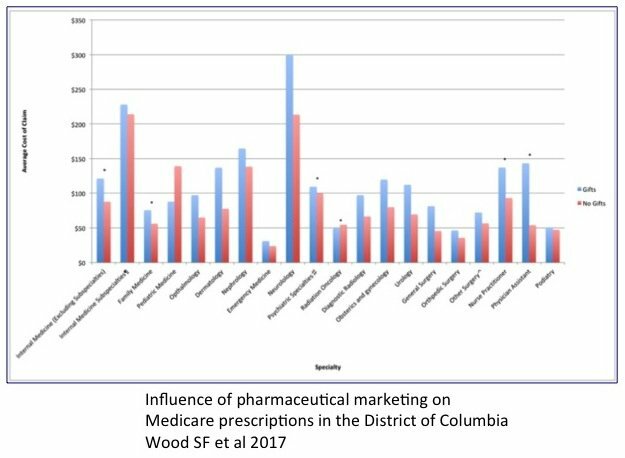 A study of medical residents suggested that 61% of medical residents felt that gifts don’t influence their prescribing pattern. Medical students had no problem identifying that gifts are problematic other professions, but not for doctors. Graft and corruption – it’s only a problem for everybody else. A study by Orlowski and Wateska tracked use of drugs after 20 physicians at an institution sent to medical education seminars sponsored by drug companies. Afterward, usage of the 2 drugs more than tripled, but tellingly, all but 1 of the physicians denied that seminars influenced them in any way. 95% of the doctors just thought “Hey, free lunch”. Indeed, there is a clear dose relationship between the two. When Big Pharma gives small gifts, there is a small increase in prescriptions. When Big Pharma gives big gifts, there is a larger increase. Not rocket science. The cost of the medication, borne by patients and taxpayers, almost doubles while Big Pharma and the doctors drink their expensive wines and eat their fancy meals. The doctors have betrayed the sacred trust since pharmaceutical companies have no such duty to the patient. 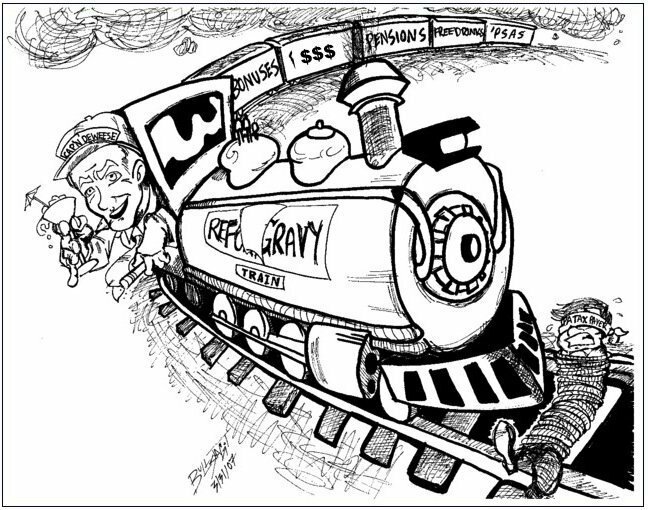 It’s time to stop the gravy train. The egregious betrayal of public trust happens in every university with a medical school every single day or every single year. While individual doctors are culpable, the universities and academic physicians are far more so. The potential for harm from financial conflicts of interest are exponentially higher. These professors and doctors spend less time treating real patients, instead focusing on research and teaching. Thus, if they embrace certain lucrative drug treatments, they are less likely to see the direct effects. They do not talk to the family who is struggling to afford their $5000/ year medication when another one costing $50 would do just as well. They are also the doctors most likely to be receive large gifts in the form of direct payments or ‘research’ money. These are the same doctors who teach medical students their loose code of ethics (hey, taking money and gifts and free dinner from Big Pharma is good). They write biased (the doctors themselves are ignorant of their own biases) guidelines that promote the standard of care. They lecture to other doctors. The solutions are really quite simple. 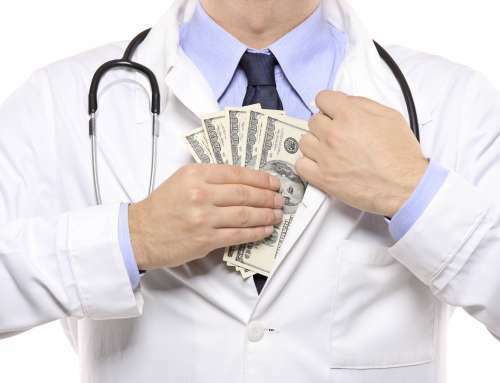 Every doctor on a committee that writes guidelines must not have any financial COI. Such an accurate article! Kudos for addressing a problem that has been way out of control for far too long. More Doctors need to get on board with calling out this unethical practice. It is unbelievable to me that the general public isn’t more outraged! THANK YOU Dr Fung for bringing this up. I know it’s hard to be that guy but we have to address these problems and they go deeper than most can imagine. The entire 20th century a group of people (the ones everybody knows won) controlling first and foremost our media and monetary system, have been turning the world upside down. Not only, but particularly medical science has been distorted and it’s up to a few good men, like yourself to start turning it right again. But..but…if they have money, that must mean the product they’re selling is really good! Seriously, “branding” is what is happening. Even in the absence of actual benefit to an individual health care practitioner, the big pharmaceutical companies are doing their best to look like institutions that are too big and too smart and too rich to be wrong. 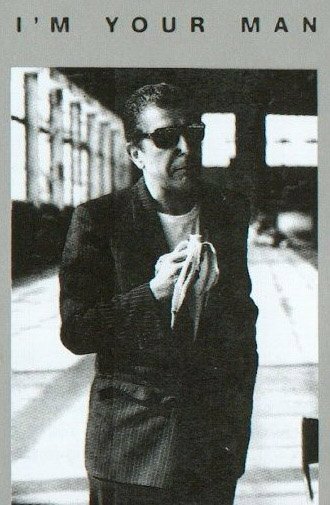 They often are wrong, of course, but it’s not in their interest to make that apparent. (Except when lobbying….) In the meantime, I’m very thankful for doctors like Fung who just want to help people genuinely get better. I like it. If a doctor can’t abide by the same rules as an engineer, why call him a doctor? The point about other professions having much higher standards is quite true. I’d have been dismissed in my job if i’d behaved anything like the doctors described. The system is completely rotten. We need much stronger laws and a few pharma executives in jail. Some doctors too, if that’s what it takes. I like my doctor but any time she recommends a drug I know her opinion is probably based on pharma influence. It has destroyed the trust that should exist between doctor and patient. That is one side of this many-sided coin. Another side is that advertising for prescription, not OTC, drugs is so rampant on TV that that’s all one sees in the evening hours. I’m retired now, but when I was in practice I allowed no reps in the office whose products were advertised on TV. I agree with the content of your post. I will not argue that it is acceptable for research to be funded by industry, but I am curious if you have suggestions for other revenue streams to fund research. Good post. Perhaps a solution could be that Pharma pay into a transparent pot that gets distributed to tackle health issues strategically.